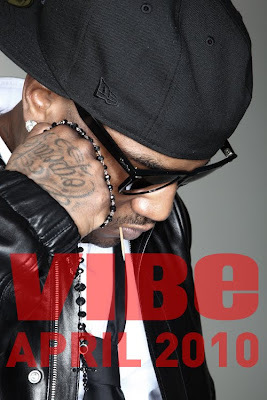 ashlee nicole spills | blog: Trey Songz and Jeezy Cover VIBE. Singer Trey Songz and Rapper Young Jeezy cover the April/May 2010 issue of VIBE magazine. 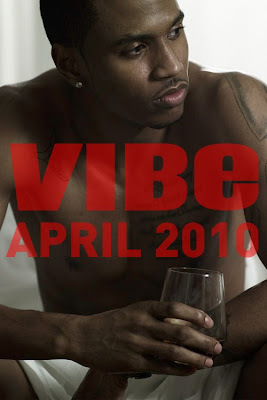 VIBE voted Trey's album Ready top album of 2009. The cover will be revealed next Tuesday. Stay tuned.